Next of Kin: Son of L and R Washington; husband of Winifred Washington of 5 College Grounds, Great Malvern. Robert Washington enlisted Malvern in the 8th Worcesters, a territorial unit, in the first months of the war. 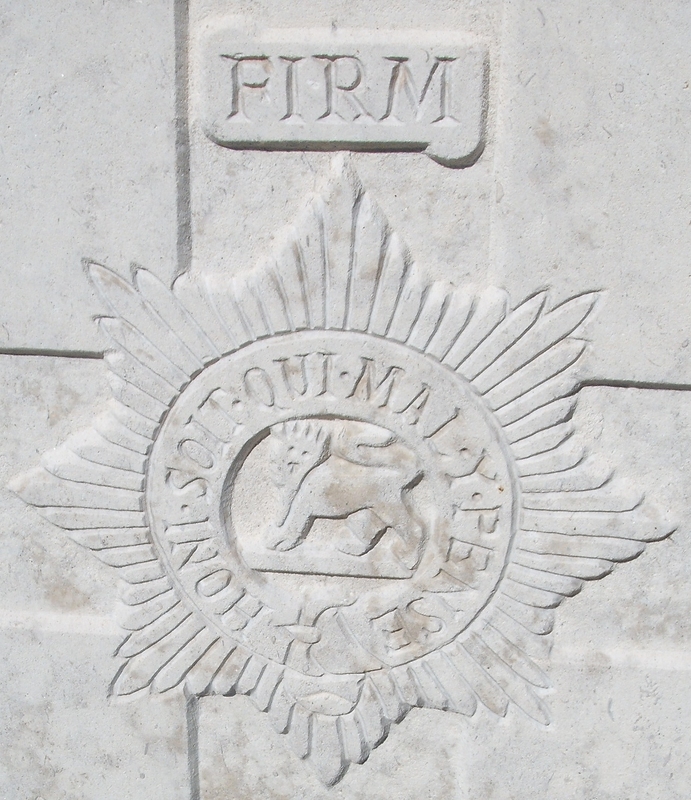 He served with the second line of this battalion and was killed in the heavy fighting on the Steenbeek at the beginning of the Passchendaele Offensive 1917.